If you find our tools useful, we appreciate donations. Do you get tired of eBay's cumbersome method of finding category numbers for your eBay affiliate campaigns? 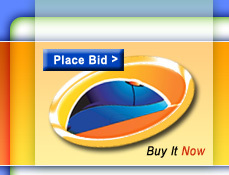 Try our Easy eBay Categories tool. It's free! We also have eBay Motors Categories available. Click on any category name to get a list of all its subcategories. Click on any green leaf category to browse that category at eBay. The numbers are eBay's category numbers, not number of listings. Leaf categories are those without any subcategories. The database is updated nightly from eBay, to ensure that this category list is always up-to-date.